Earth Day is celebrated this week. We wish it were celebrated every day. But in honor of this annual event, we talk with ecologist Amy Seidl. She’s the author of a new book, [amazon-product text=”EARLY SPRING” type=”text”]0807085847[/amazon-product], that transcends the despair many of us feel when we think about the environmental catastrophes threatening the planet. She kindles a new sense of hope, not for avoiding climate change, but for adapting to it with grace and ingenuity–and by relearning some of older, wiser ways of adapting to the environment. 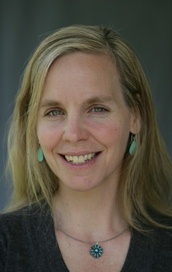 Seidl has taught in the Environmental Programs at University of Vermont and Middlebury College and is currently a Research Scholar at Middlebury. 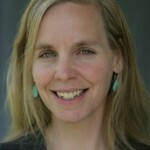 She also is associate director of Living Future. April is Poetry Month. With the month almost over, it’s about time we honor it! I suppose I could have taken a serious, highbrow approach and scheduled an interview about very serious, highbrow poetry- something that you might find in the pages of the New Yorker or an obscure poetry magazine. But when I found the book, HIP HOP SPEAKS TO CHILDREN in my mailbox here at 91.1 FM WMUA, my heart lifted right up. 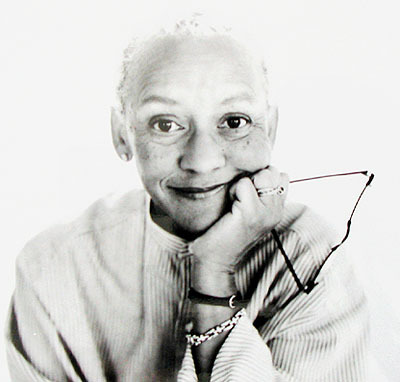 The fact that it’s edited by poet Nikki Giovanni just made it even better. [amazon-product text=”HIP HOP SPEAKS TO CHILDREN: A Celebration of Poetry with a Beat” type=”text”]1402210485[/amazon-product] will delight grown-ups and kids, with tracks by Kanye West, Queen Latifah, and the inimitable Nikki Giovanni herself. Early in her career Giovanni was dubbed the “Princess of Black Poetry,” and over the course of more than three decades of publishing and lecturing she has come to be called both a “National Treasure” and, most recently, one of Oprah Winfrey’s twenty-five “Living Legends.” HIP HOP SPEAKS TO CHILDREN is now a New York Times Bestseller and is in Booklist’s Top Ten art books for youth.